Nothing says 'Game Over' for the Xbox One experience like an overloaded hard drive. 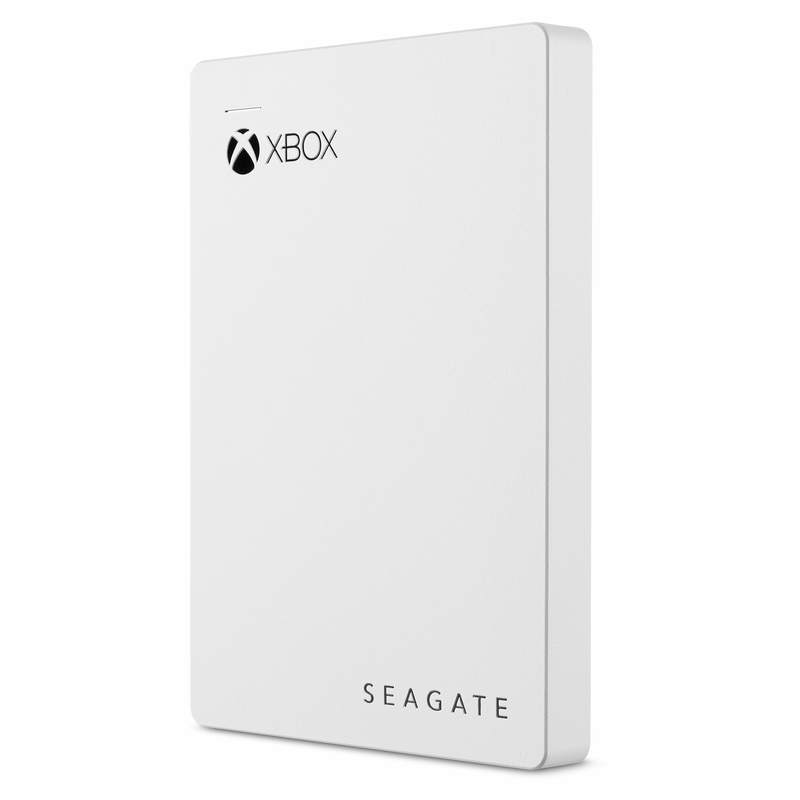 Boost your console's storage capacity with the Seagate Game Drive for Xbox, the only external drive designed exclusively for Xbox One and Xbox 360. In a slim size that fits in your pocket, you can store your current game collection and downloadable content - with tons of space left over the your next most anticipated games. 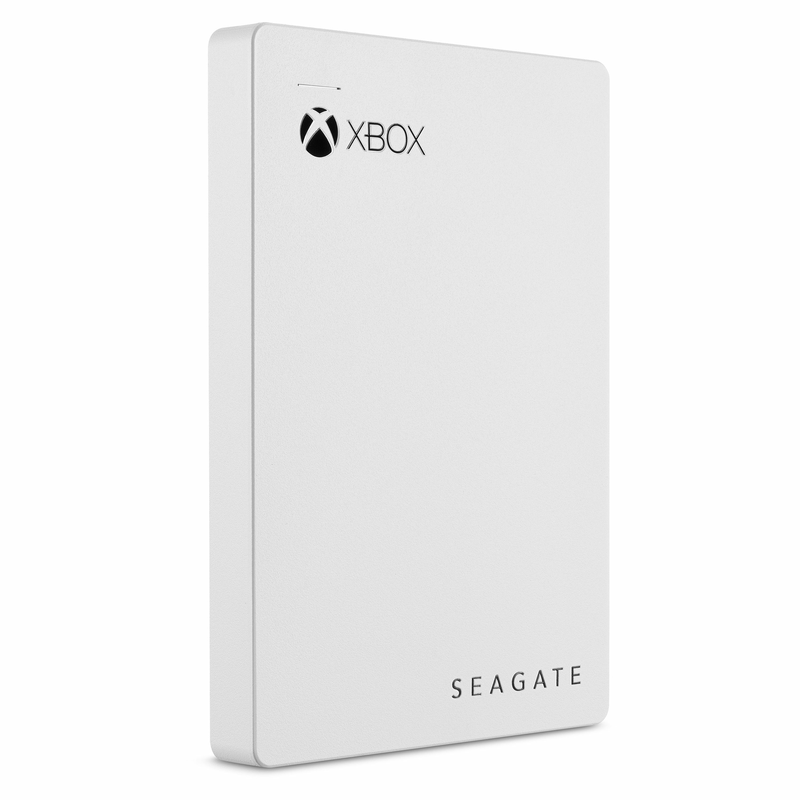 With 2 TB of additional storage for your Xbox One or Xbox 360, you can save the world - or even the galaxy - and all the games that are worth keeping. 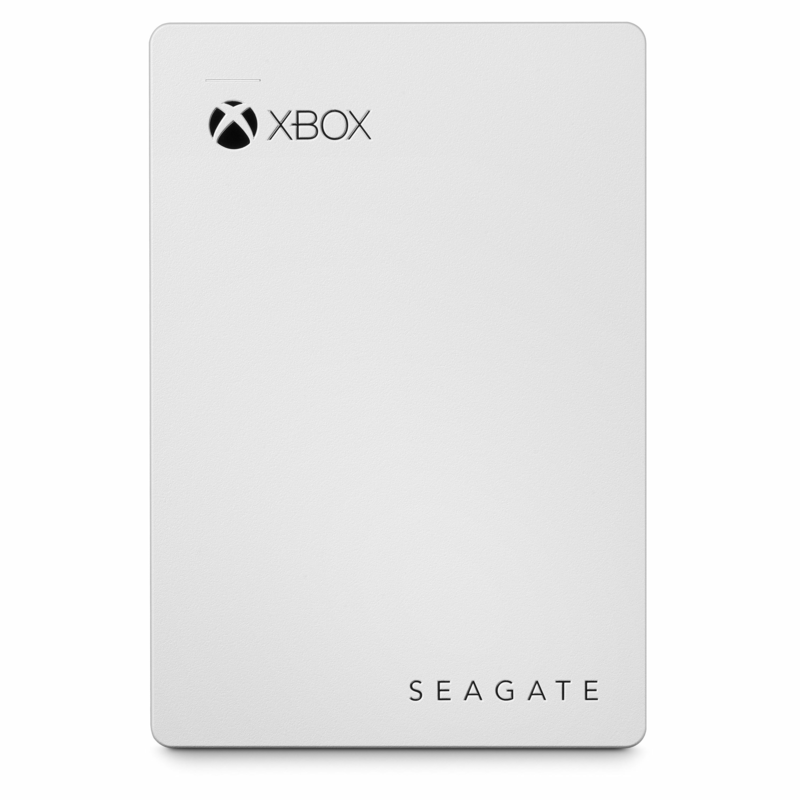 Free up space on your console's internal drive while consolidating 50+ Xbox One games into a single location. Plug-and-play functionality gives you instant power up. 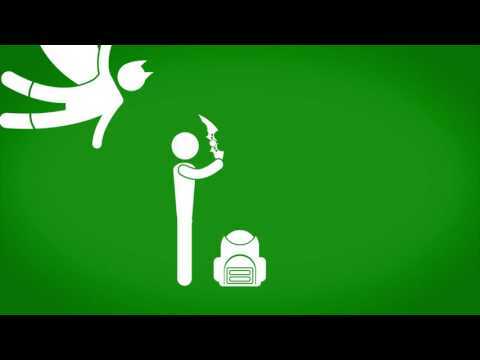 Xbox automatically detects your drive and walks you through a hassle-free setup process that will have your drive game-ready in minutes. 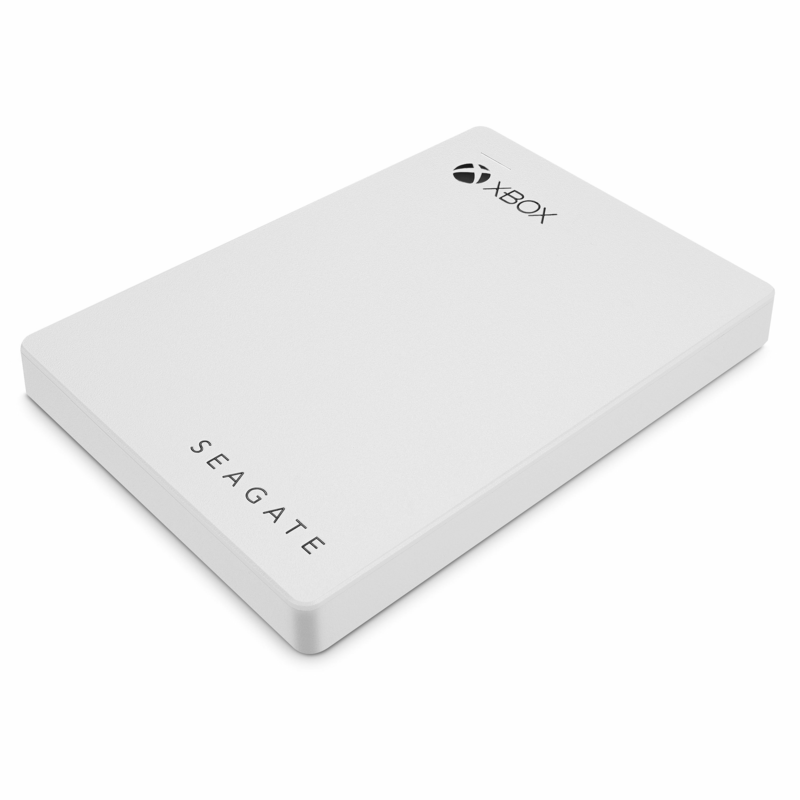 Unplug the Seagate Game Drive and take your entire game library to a friend's house.2 It's small enough to slip into your backpack and doesn't need a separate power cord, so you can play your games but eat their snacks. 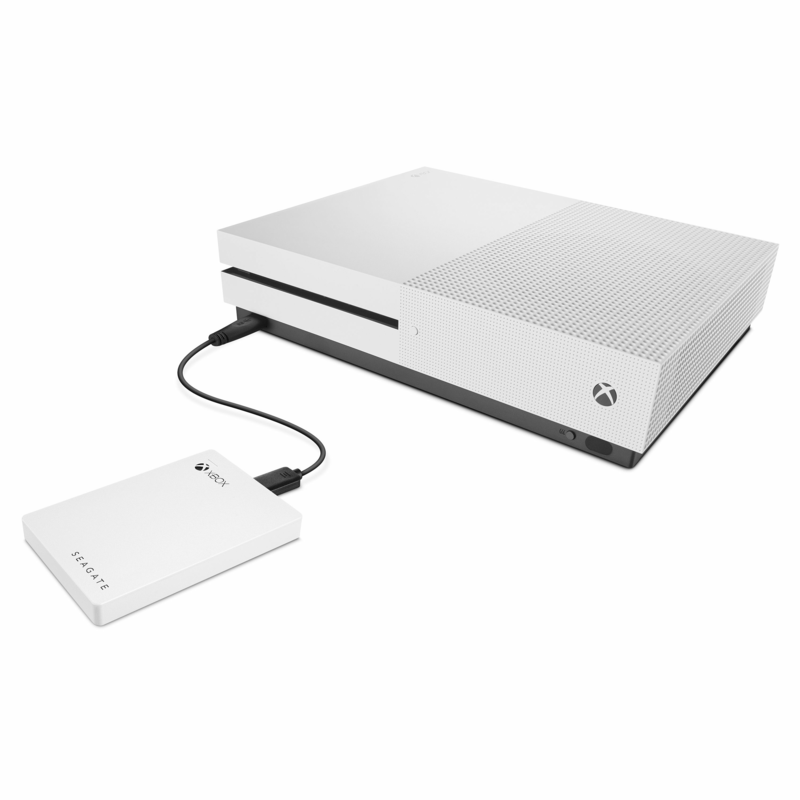 Game Drive for Xbox is compatible with Xbox One, Xbox One S, or Xbox 360, and plugs directly into any USB port in your console.